Angels are a motif that we all are drawn to - protecting your garden and those around you with an angel statue helps make us feel safe. 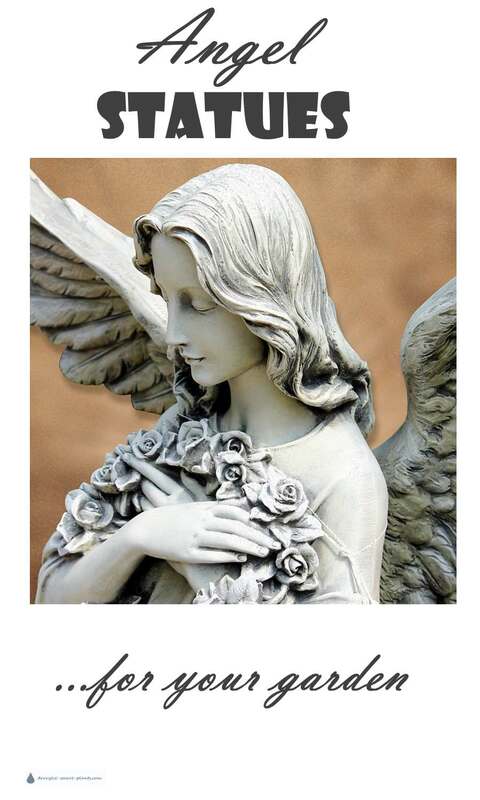 There are some angel statues that are huge, meant more for a cemetery or monument, but there are also many to choose from that are more suited for displaying in courtyard garden, or hidden from direct view so you come across it suddenly. Often, angels are chosen to remember a loved one - cherubs or child angels are a favorite. 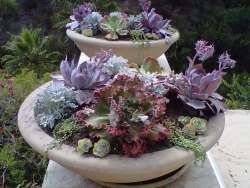 You don't need to get one carved out of real stone - durable as that may be, it would also be incredibly expensive. There are many other options that still give you the look of stone, at a fraction of the price, such as resin.